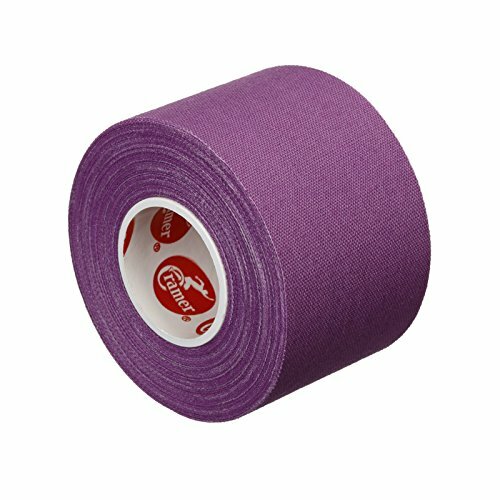 Cramer's line of taping and wrapping products is specially designed for athletic trainers and is the preferred choice in sports Medicine. Experts of the trade continue to rely on the Brand because they know it stands for excellence and efficacy. As an original supporter and cornerstone sponsor of the National athletic trainers' Association, CRAMER consistently drives the advancement of the industry and remains focused on developing the tools needed to keep players healthy and performing at an optimal level. Perfect for creating support for ankles and wrists with chronic instability. Also minimizes the opportunity for hyperflexion and hyperextension during activity when properly applied.